The NBA D-League’s Western Conference Finals will look a lot like one of the most intriguing NBA Western Conference first-round matchups. The Vipers and Blue will meet to decide who represents the West in the D-League Finals at the same time as their NBA affiliates, the Rockets and Thunder, square off to start their quests for the Larry O’Brien trophy. This D-League series will be yet another chapter in the timeless debate over which reigns superior, effective offense or stifling defense. 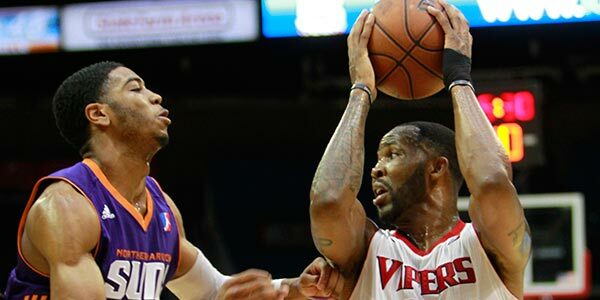 The Vipers come into the series boasting the D-League’s top ranked regular-season scoring offense (120.1 ppg). This team also didn’t miss a beat offensively in the first round against the D-Fenders, as its 129.1 points per game led the entirety of the playoff field and resulted in a 2-1 series victory. On the other hand, the Blue have made their mark on the defensive side of the court. 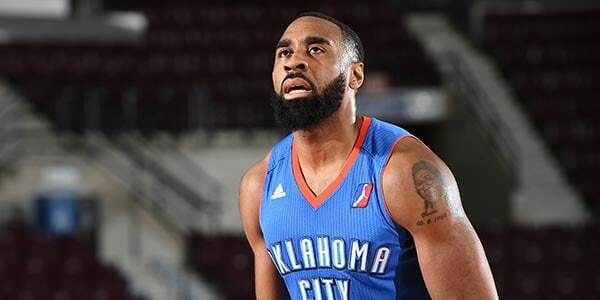 OKC held opponents to the second-fewest points per game during the regular season (101.8), and the 43.7% shooting that opponents put up against OKC was the third-lowest mark in the D-League. Expect to see the two teams looking to score in very different ways. 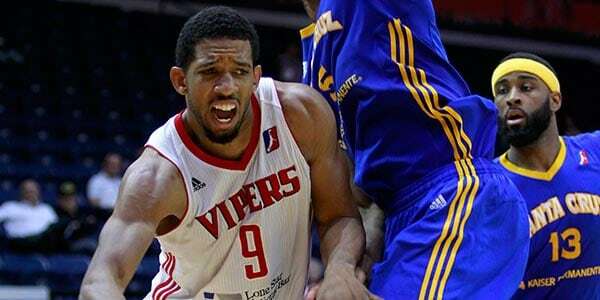 The Vipers will hope to play through dynamic floor general Darius Morris. The 6-4 guard and NBA journeyman averaged 26.0 points and 7.7 assists per game in RGV’s first-round series against the D-Fenders. He has an exceptional mid-range game and isn’t afraid to shoot from behind the arc. 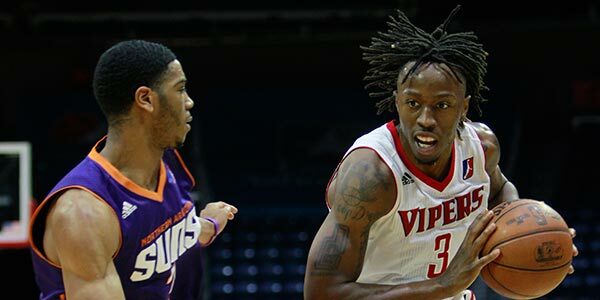 Morris is the engine behind the Vipers’ well-rounded offensive onslaught. 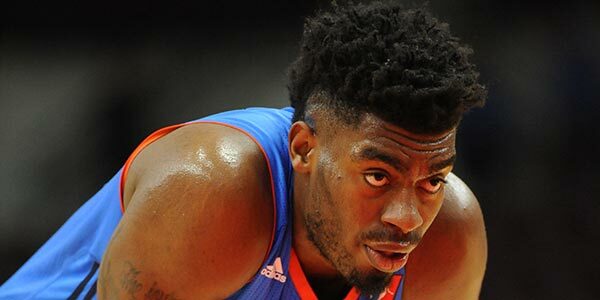 For OKC, it’s all about big man Dakari Johnson. The Kentucky product averaged a double-double in the team’s opening-round series against the Warriors (27.0 ppg, 10.7 rpg), showcasing his dominance around the rim on both ends of the floor. The 7-footer will again hope to use his frame to get high-percentage shots and quality looks in the West Finals. 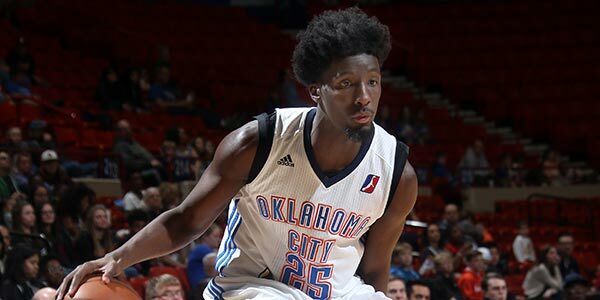 Johnson leads a trio of Thunder draft picks on the Blue roster, playing alongside versatile forwards Daniel Hamilton and Josh Huestis. Key Stat(s): The Blue posted the best Defensive Rating (100.3) and Net Rating (4.8) in the Western Conference during the regular season. Key Stat(s): Like the Rockets, the Vipers finished top five in Offensive Rating, three-point field goal attempts and effective field goal percentage.